We are committed to making a world-class arts education accessible to students of all backgrounds, regardless of their financial situation. 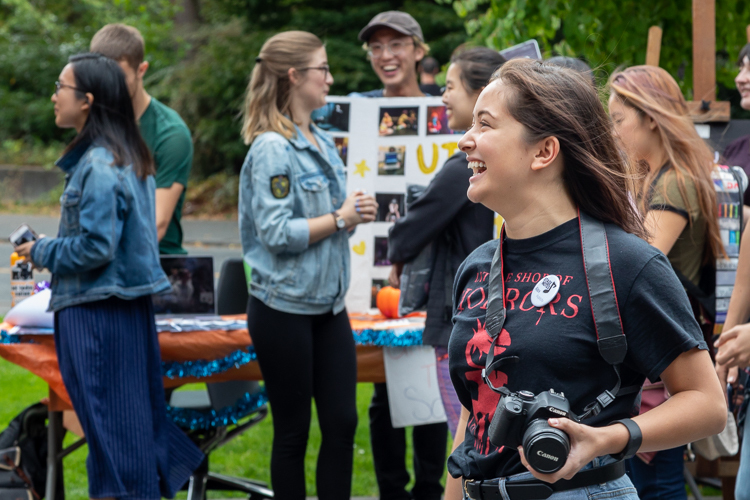 To make good on this commitment, we award numerous scholarships and fellowships to assist undergraduate and graduate students as they pursue degrees in the Arts at the University of Washington. Student support is awarded based on a wide-range of factors, recognizing student need, and creative and academic excellence. Explore the available scholarship opportunities and financial aid resources that might be right for you.